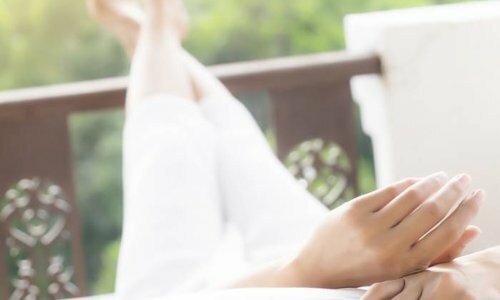 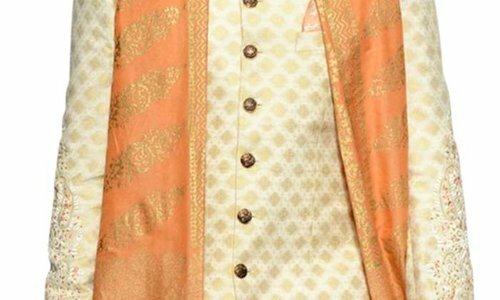 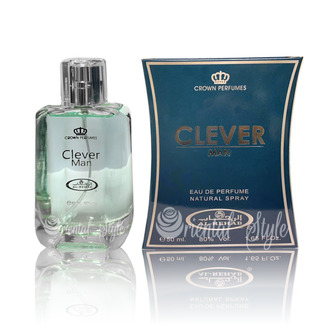 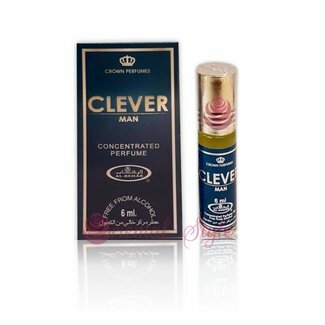 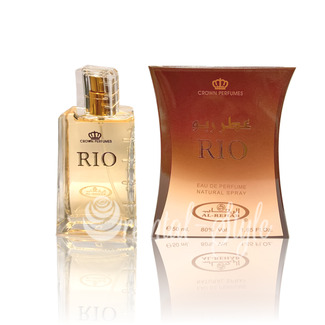 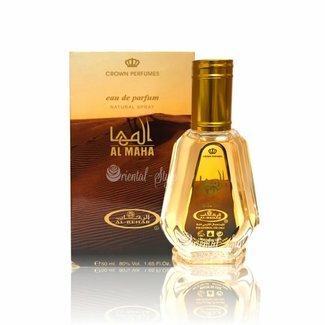 Many different fragrances by Al-Rehab, consisting of precious essences such as were made of woods such as sandalwood or Oudh, rose petals, flowers, herbs, amber, musk and others. 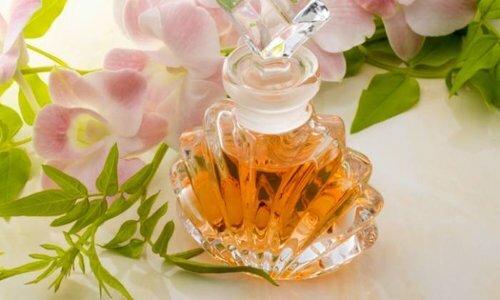 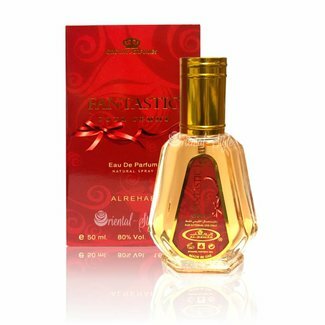 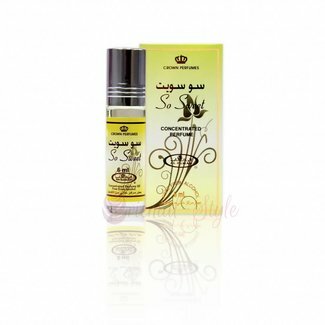 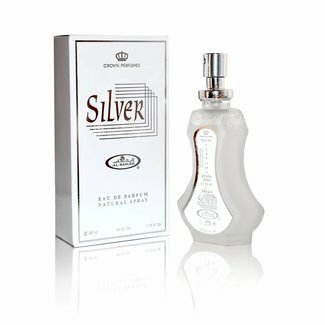 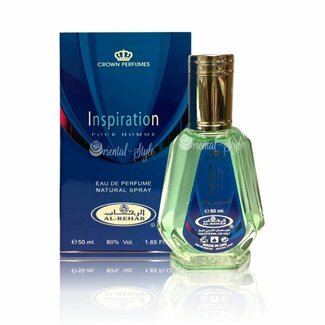 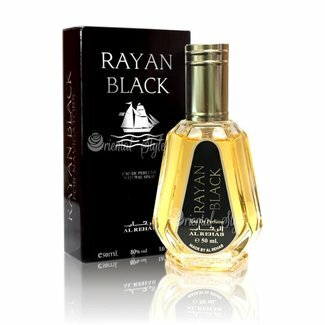 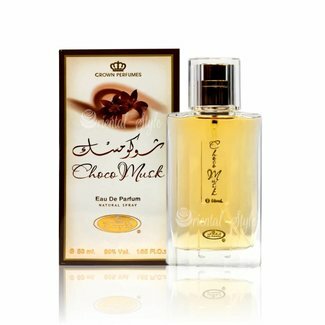 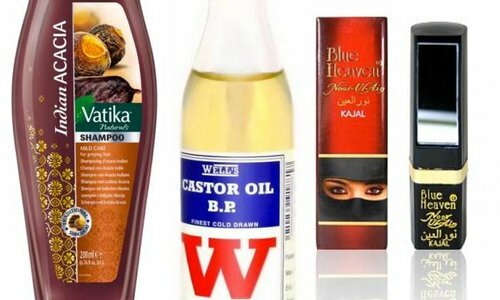 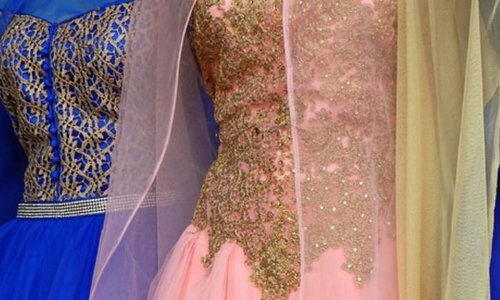 Al-Rehab is a well known manufacturer from Saudi Arabia, the excellent perfumes in Arabic, oriental direction, but also modern fragrances, as they are popular in the West, is produced. 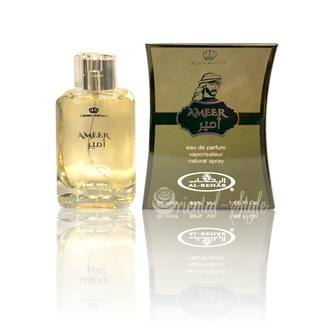 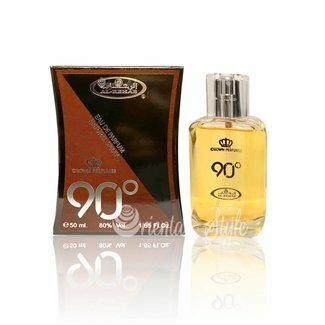 Popular perfumes and alcohol-free perfume oil by Al-Rehab in our shop are eg Golden sand, Dalal, Soft and Lovely. 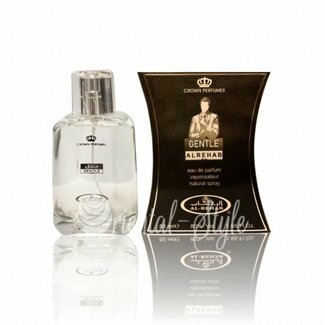 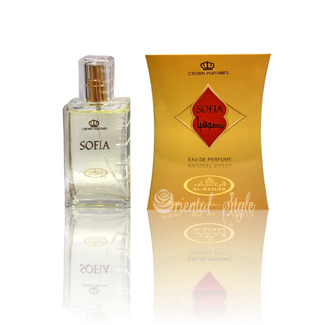 Sabaya Eau de Parfum 50ml by Al Rehab Vaporisateur/Spray - U..
Perfume oil Sofia by Al Rehab - Feminine, floral, rose, whit..